Nowadays there are multiple ways to communicate, but calls to mobile phones can be rather expensive and there are many people who find messaging applications like WhatsApp rather impersonal. But we can always resort to using VoIP applications like Movicha to avoid these programs. 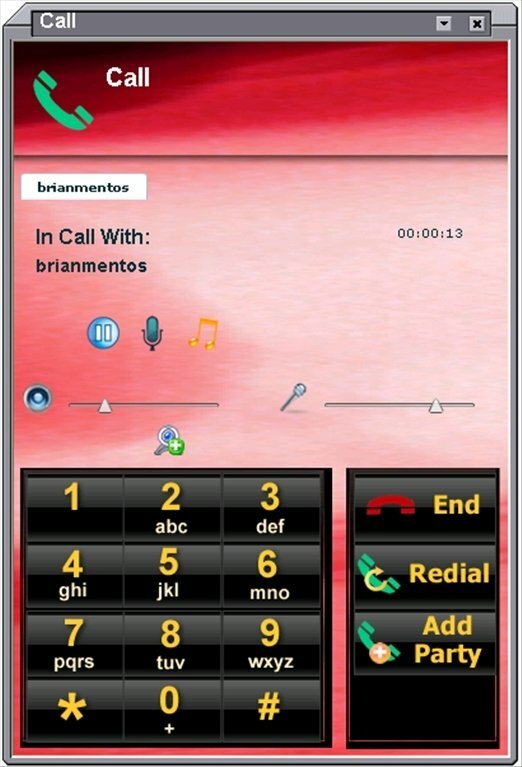 The first thing worth noting about Movicha (Mobile Video Chat) is that its developers have had the clear idea since it was released that it is necessary to be available for all the important platforms to be able to offer its users the opportunity to be able to contact one another no matter where they are, and due to this it has versions for the vast majority of platforms (Android, iPhone, BlackBerry, PC and Mac). Another noteworthy feature about Movicha, also known as iMovicha, is the possibility to take part in videoconferences with your contacts, in such a way that you'll be able to see the person that you're speaking to during a conversation. Enjoy a direct copy of FaceTime for Windows. Take part in chat conversations. 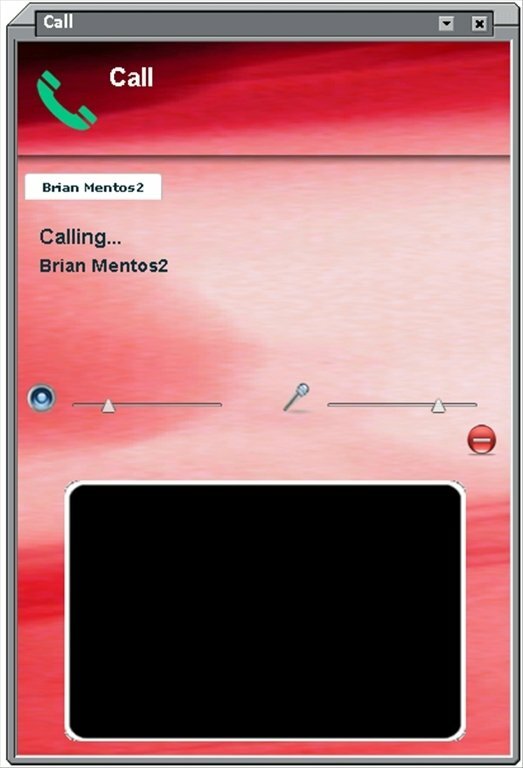 Carry out calls over the Internet. 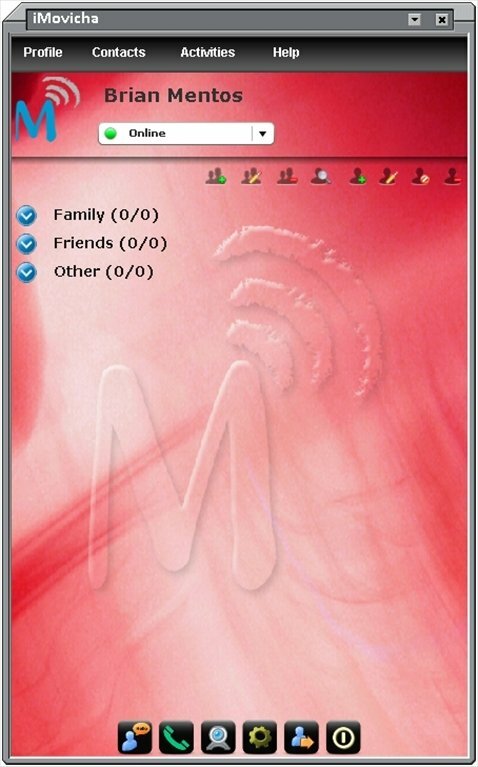 Address book to manage all of your contacts with the possibility to organize them into different categories. 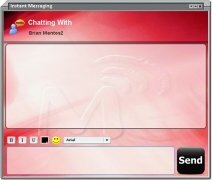 Creation of groups to be able to communicate with groups of people much quicker. 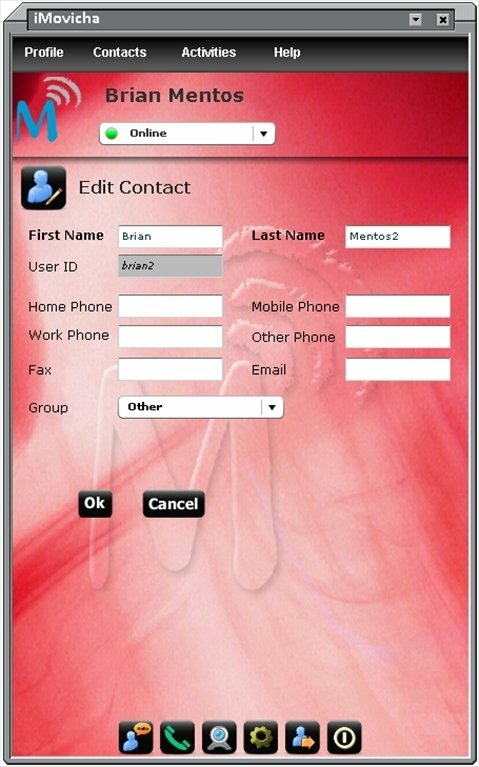 Download Movicha for free to be able to enjoy one of the best VoIP applications available. Requires Flash Player 9 ActiveX to be installed or it will ask you to download and install it.